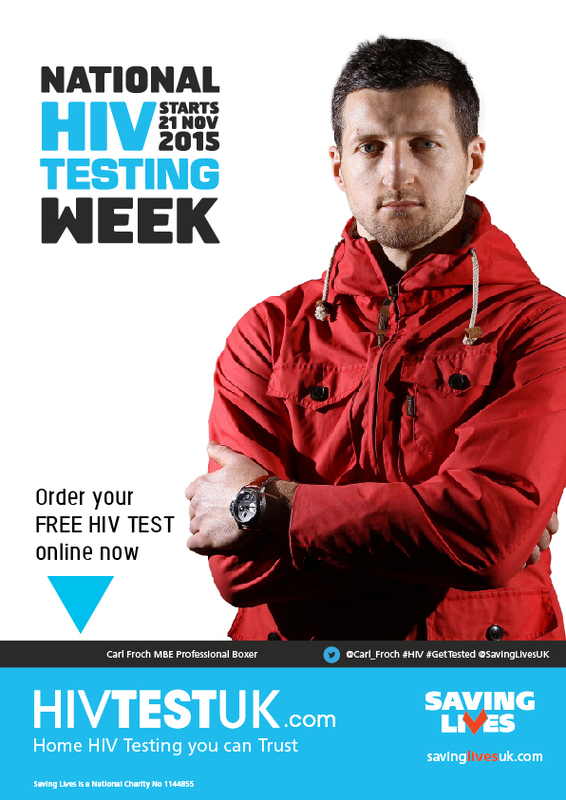 National HIV Testing Week 2015: Join Us! 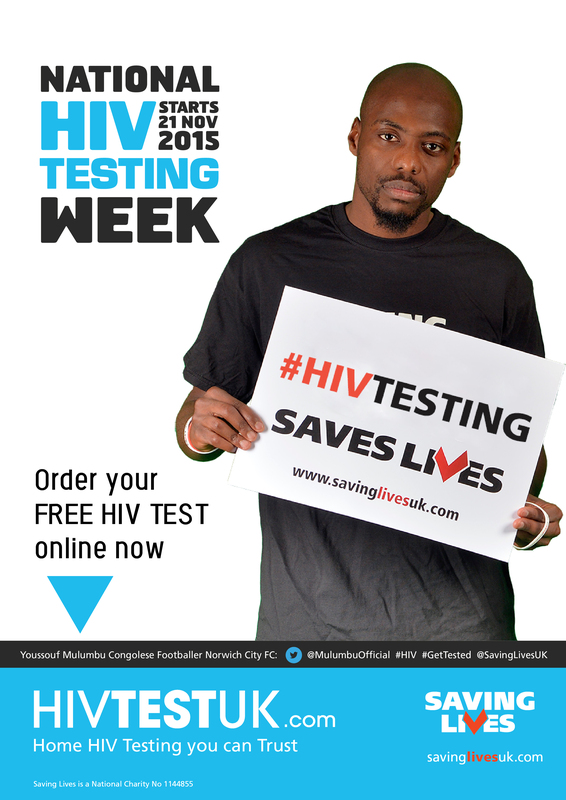 HIV Testing saves lives. 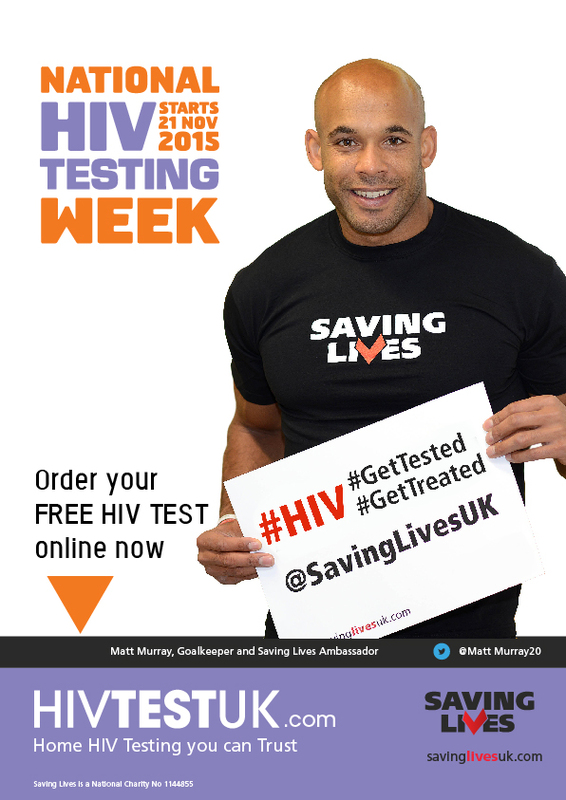 That means HIV awareness saves lives – so how do we raise awareness? 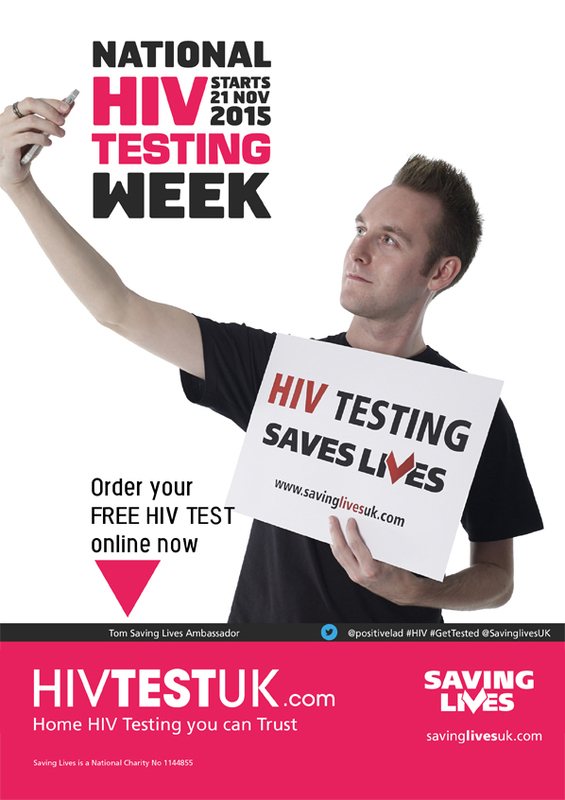 This National HIV Testing Week, it’s easy: take and tweet a selfie with a message. 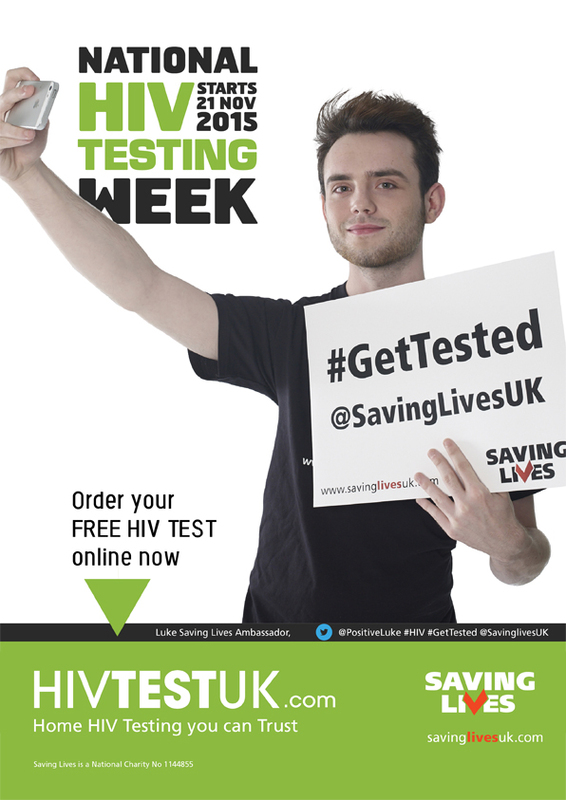 Help us Save Lives by taking a “Selfie” and posting it on Twitter or Facebook. It’s easy! 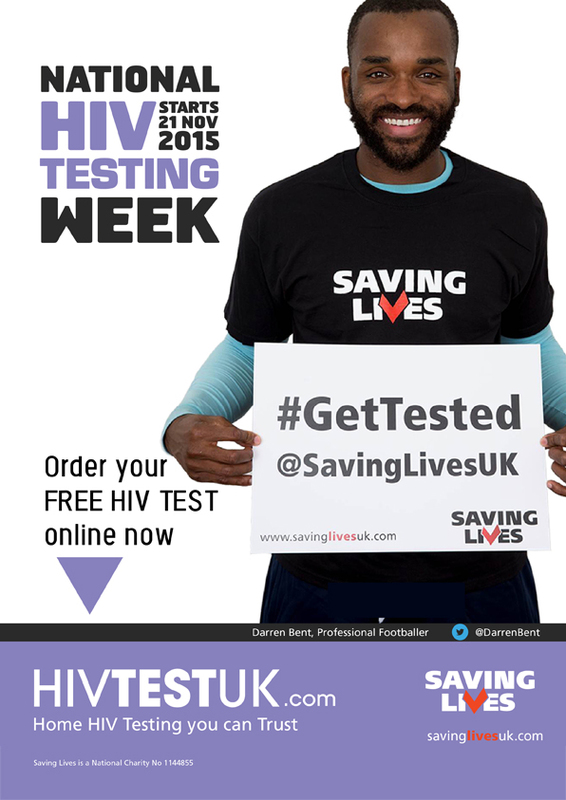 This year, Saving Lives is making postal HIV Testing available across the country via HIVTestUK.com. 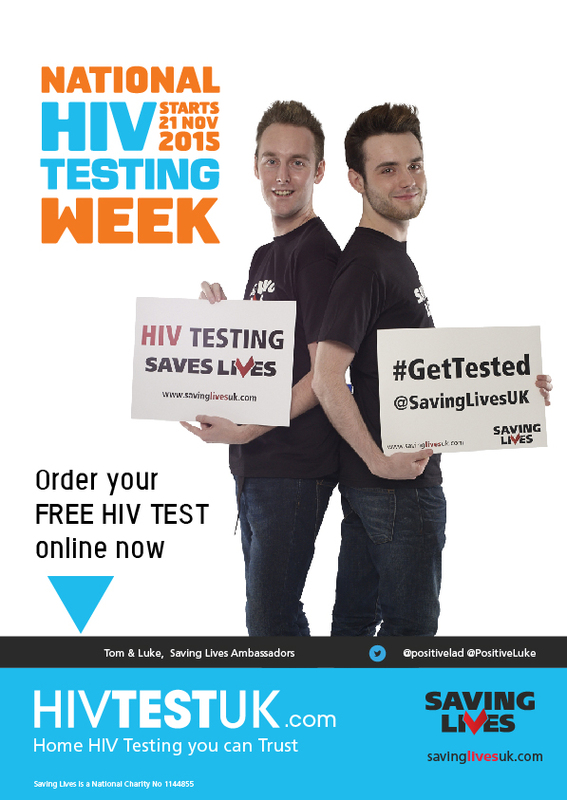 We want to spread the word that an HIV test is a good thing, and nothing to be ashamed about. You can help. Visit our Dropbox folder to download high-resolution posters for printing! Knowing your stuff is so important. That’s why we produce educational material that makes sense and is fun to read. 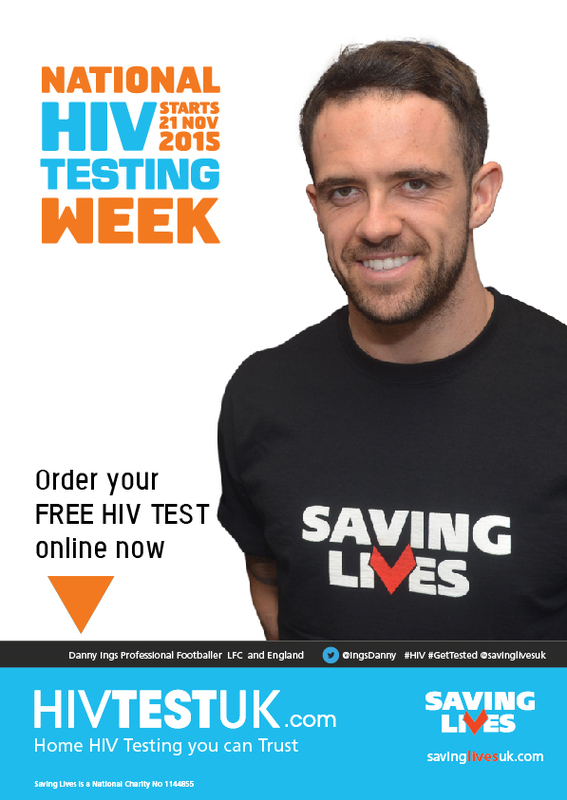 You can download our What is HIV booklet here. It’s full of Premiership footballers and other exclusive imagery! You can download our information sheets for volunteers, too. 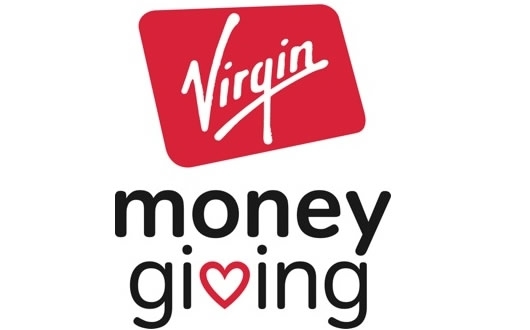 You can visit our Virgin Money Giving Page by clicking here – just follow the prompts to donate to our latest campaign. 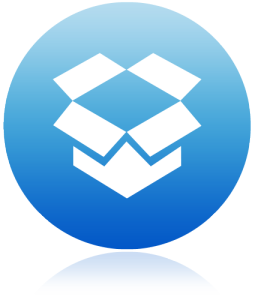 You can place money direct into our account via BACS – we are account number 10045454, sort code 40-27-39. We are happy to provide receipts. Cheques should be made payable to Saving Lives and address to Saving Lives, MIDRU Building, Heartlands Hospital, Bordesley Green East, Birmingham, B9 5SS. 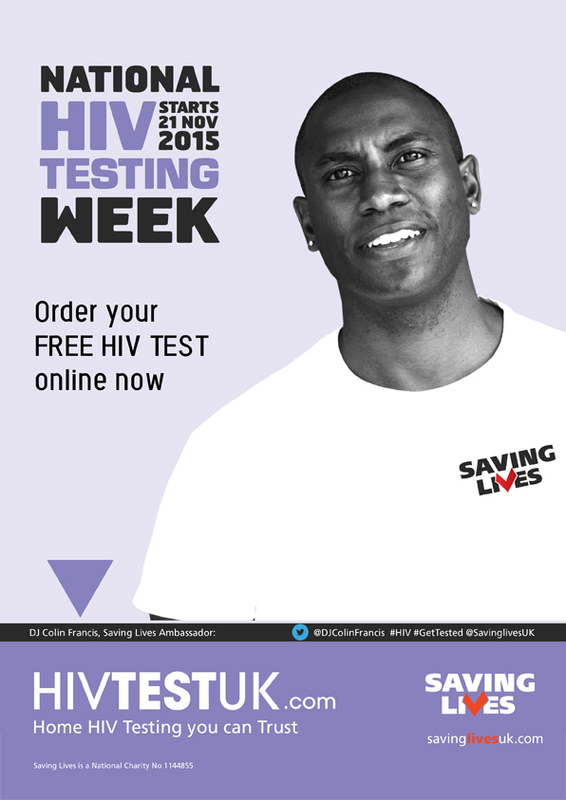 Saving Lives is a national HIV awareness charity with the aim of improving the general public’s knowledge of HIV and HIV testing. We are registered with the Charity Commission as number 1144855, and you can read our entry in the Register of Charities here. 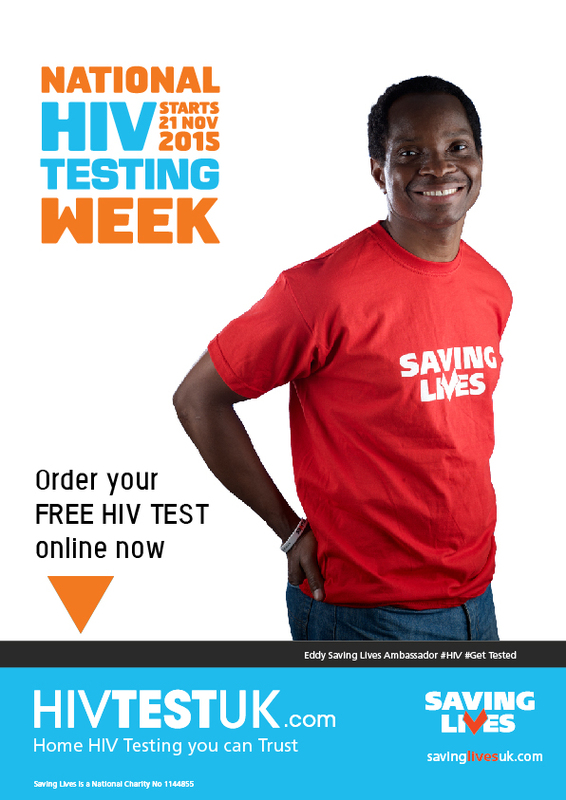 Our aims are simple: by raising awareness and encouraging advocacy and education, we want to improve the take-up of HIV testing and in so doing save lives. If you believe in our message and want to support us, we are grateful for every donation, small or large. 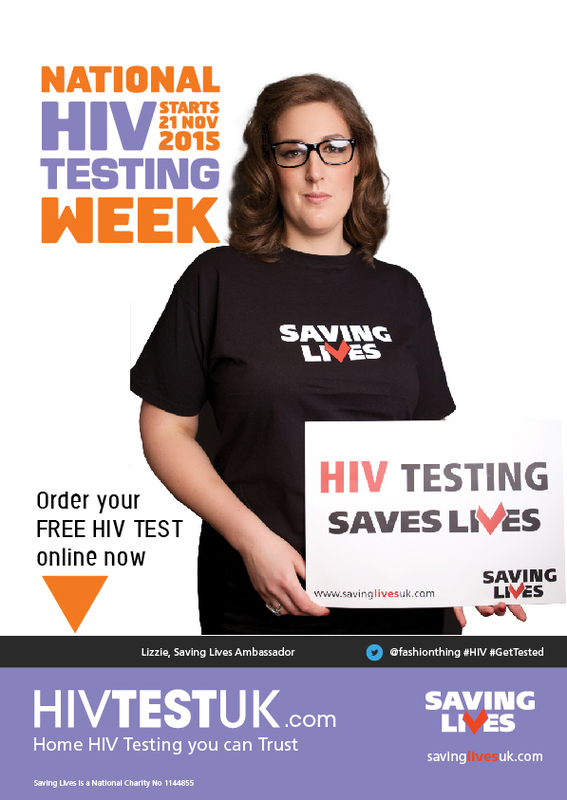 A few pounds will help us print leaflets for a clinic; £25 will pay for the graphic design of that leaflet; £100 will pay for the posters and banners we take on our roadshows. 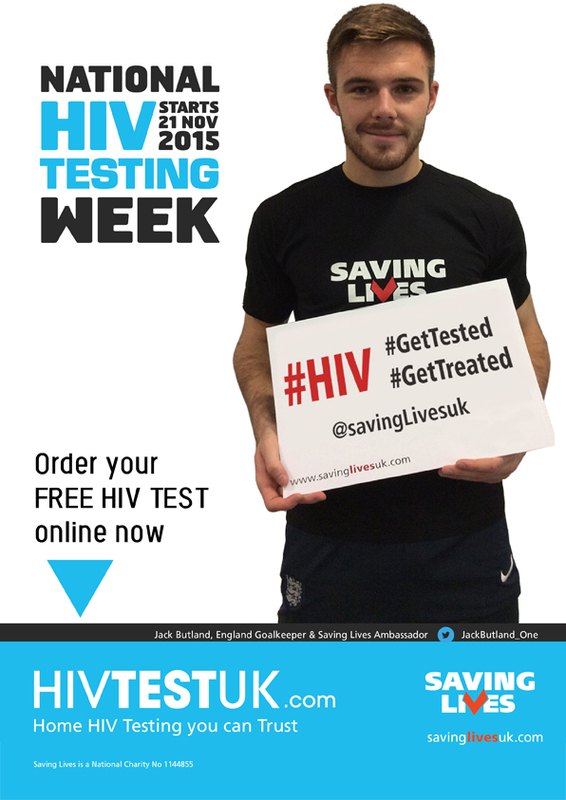 One in five of those living with HIV do not know they have the virus. 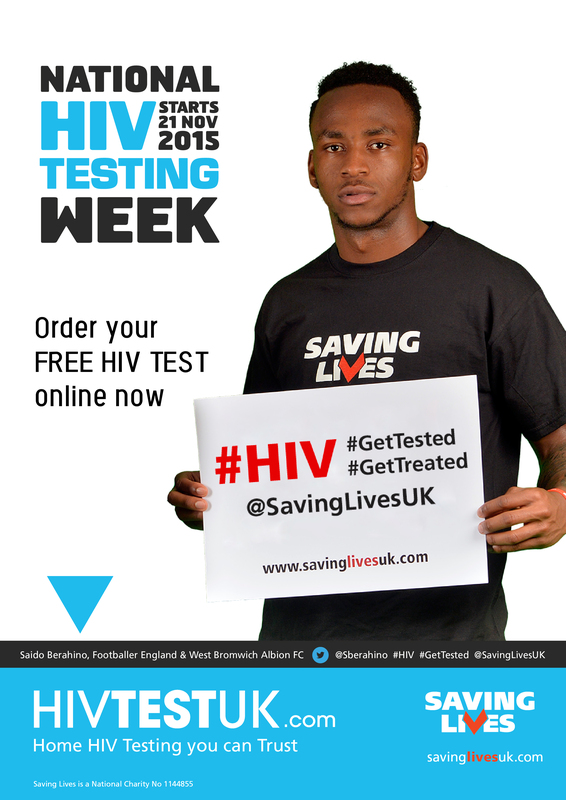 One in every three hundred and fifty people in the UK have hepatitis-B. When it comes to hepatitis-C, half of those who have it are unaware of their status. 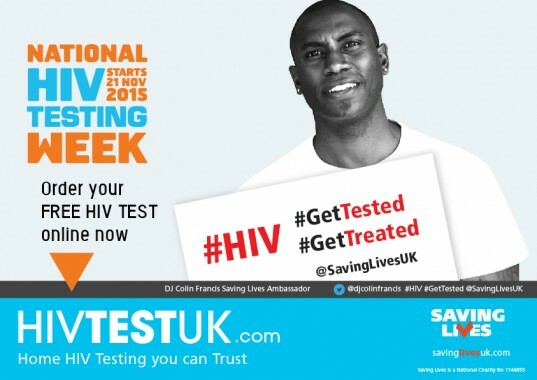 This year, to promote National and International HIV Testing Week we are funding a nationwide postal testing awareness campaign, encouraging people to “GET TESTED” and “GET TREATED” as “EARLY TESTING” for HIV, HEPATITIS B and C really can “SAVE LIVES.” All of these viruses can be treated. Those living with them can live full, fruitful lives. 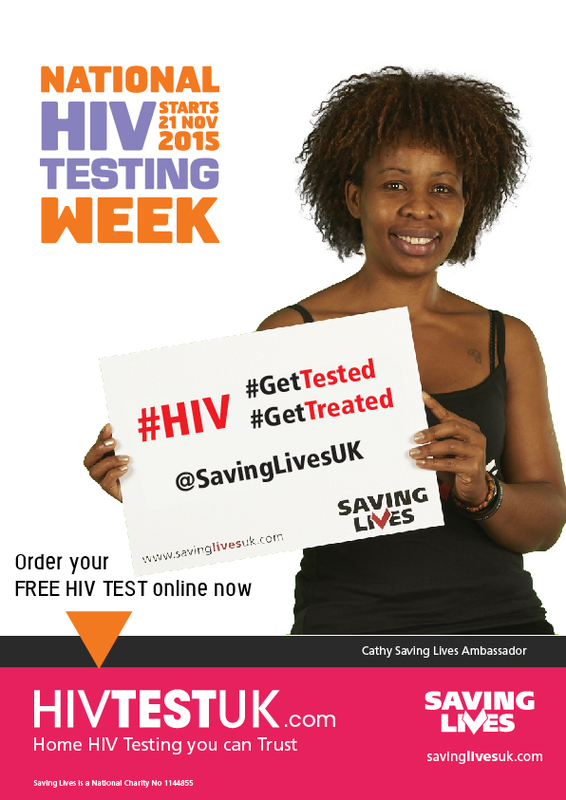 But only if they know, and only if they get tested and treated early. 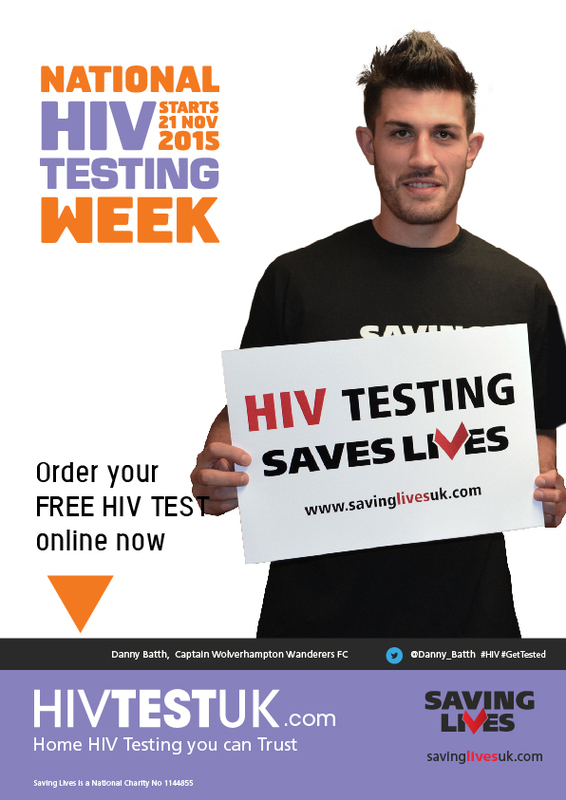 Please help us make National HIV Testing week a success. Previous PostHIV Testing Saves Lives. Bad Journalism Kills.